Collaboration comes in many forms, and organizations that are looking to leverage their best resources need to be ready to take advantage of all of them. With ConductorLive project management software, your teams will have the collaboration tools they need to share information and ideas. Discussions can be grouped by Project, Task, Meeting, or one-on-one via private message. Our collaboration software gives your team the resources they need to bring everyone’s best work to the table. 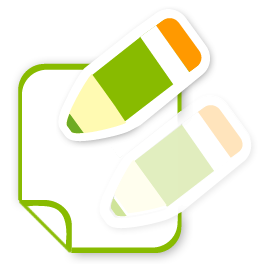 Discussions – allows you to see what everyone is saying in project forum. 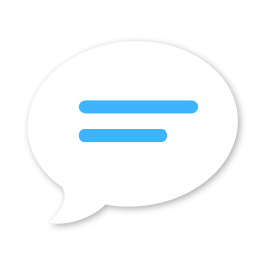 Topic – is a thread in a forum. A way to keep things organized, and people focused. Make new ones as you need them, or rename them to better fit the flow of conversation. Private – messages outside of a project with an single person. Filter – by poster, project, service, or data ranges, or just search across all messages for anything you like. Email – when someone posts a message, it is also sent via Email, so you don’t even need to log in to receive or replay to a thread. Heat – use a special type of filter with several levels of heat. 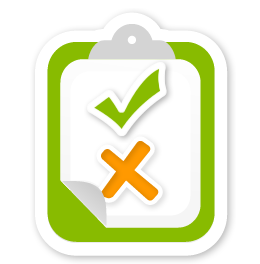 Marking a message hot helps you remember it later, across services and projects. Tags – you can tag any message in a thread when ever you like; before you post it, while you writing it, or even after you post it. You can also tag messages other people wrote. Other Threads – events on the calendar, tasks, and compliance all have their own thread for each service. This way, you can keep a conversation inside a task without annoying everyone else in a project. Project Calendars – shared with the whole team. That means never having to check to see what someone is doing. Anybody in the project can add to the project’s calendar in the form of events and memos. Project Visibility – you have complete control and decide who sees it. Assign a project to an event and everyone in that project can see it. Mark it private and only those part of the event are privy. Planning – add events months or years into the future, such as when insurance is due or when a business license expires. Inclusion – invite people in your projects, but also those outside ConductorLive via Email. Know who is coming before a meeting even happens. Compliance is your way of keeping a finger on the pulse of your projects. Ask your your team important questions – asking the right questions of your team, on a regular schedule, can help you stay on course, and prevent failure. Will we be on time? Will be we on budget? Do we have the resources we need to get our job done? 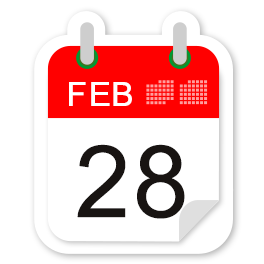 View Compliances on the calendar – turn Compliance option on for your calendar, and they will appear automatically, giving you time to complete them. Review a report – view your own answers, as well as your teams. Email – invite non-members to respond to compliances via Email, and automatically gather insight into your projects quickly. Business Intelligence – quickly create a knowledge base. Syndicate – share internally or externally as a web page, even password protect it. Embed – share using a link or by using the provided iframe to embed directly onto a website. Version – never lose a previous version by seeing any save, as it was saved. Red Line – see all changes by running a comparison of two versions. Content – add links, files, and images. Team – easily collaborate with everybody in a project.